Rapids Youth Soccer offers our coaches some of the best support and education opportunities available. 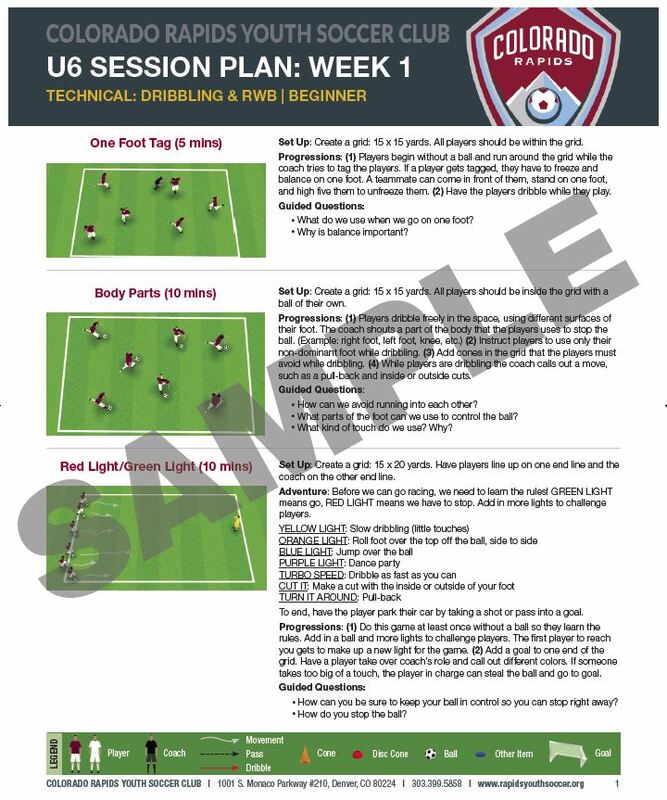 Often, this information is proprietary and shareable only with registered coaches within the Rapids Youth Soccer program. 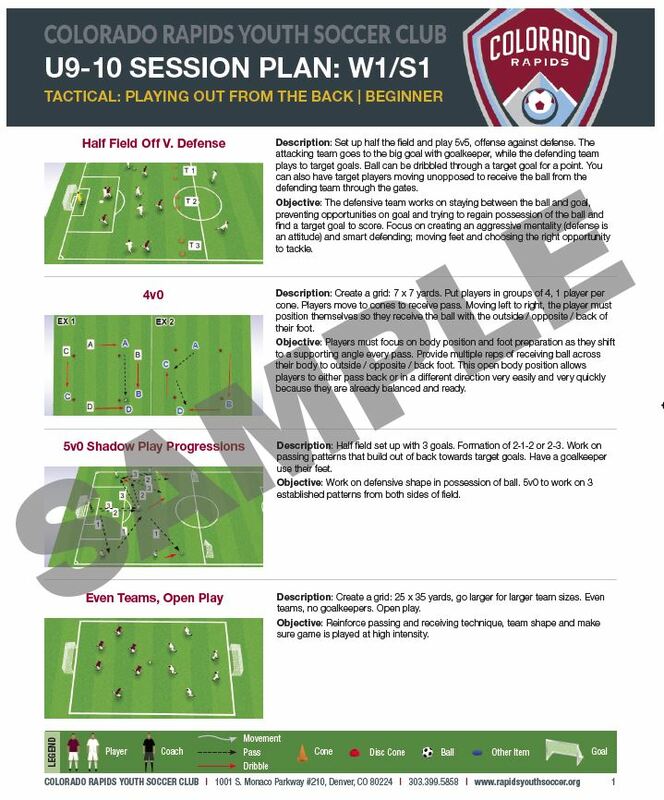 Below you will find a few samples of the information that we provide to our coaches. Here is a list of information you will find in the private coaches section of the website. For more information on becoming a volunteer or paid coach with the Colorado Rapids Youth Soccer Club, please contact us at 303.399.5858. Rapids Youth Soccer employs some of the nation’s top coaches and directors for our competitive program. 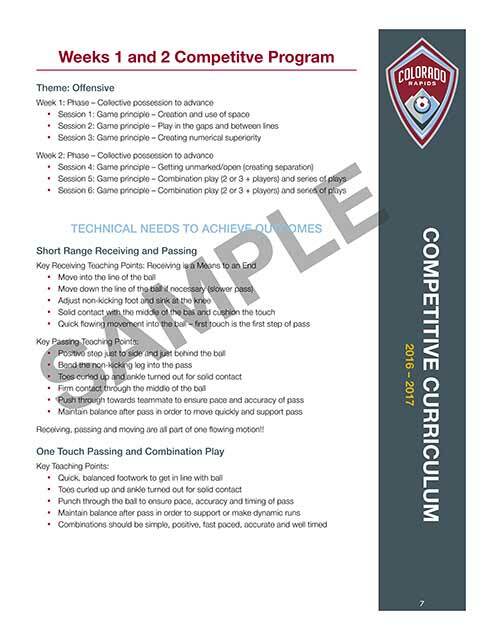 The unique integration with the Colorado Rapids professional team provides us a soccer coaching curriculum, philosophy, and methodology from the most elite in the nation down to the our three-year-old program. 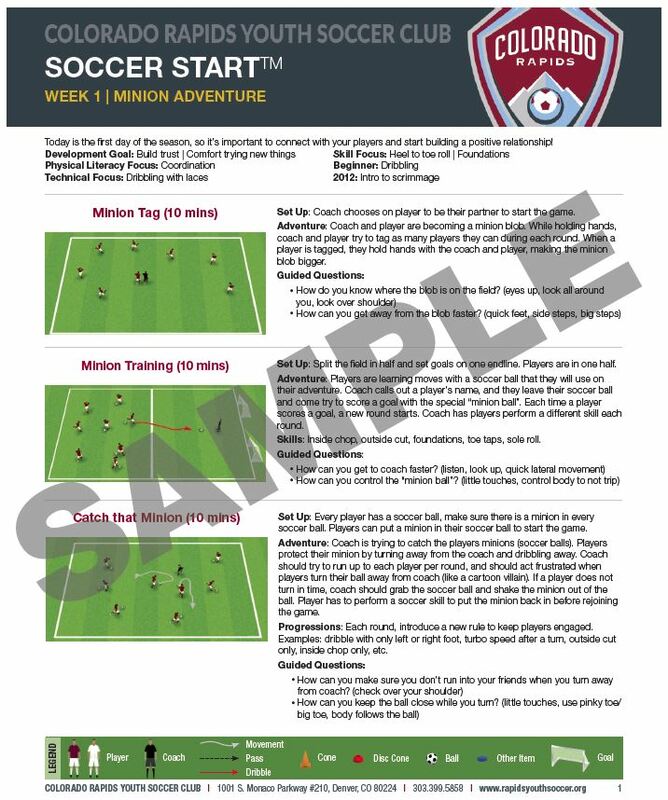 Additionally, our competitive coaches are provided ongoing, year-long education training to assist them in understanding and implementing the Rapids Youth Soccer curriculum.